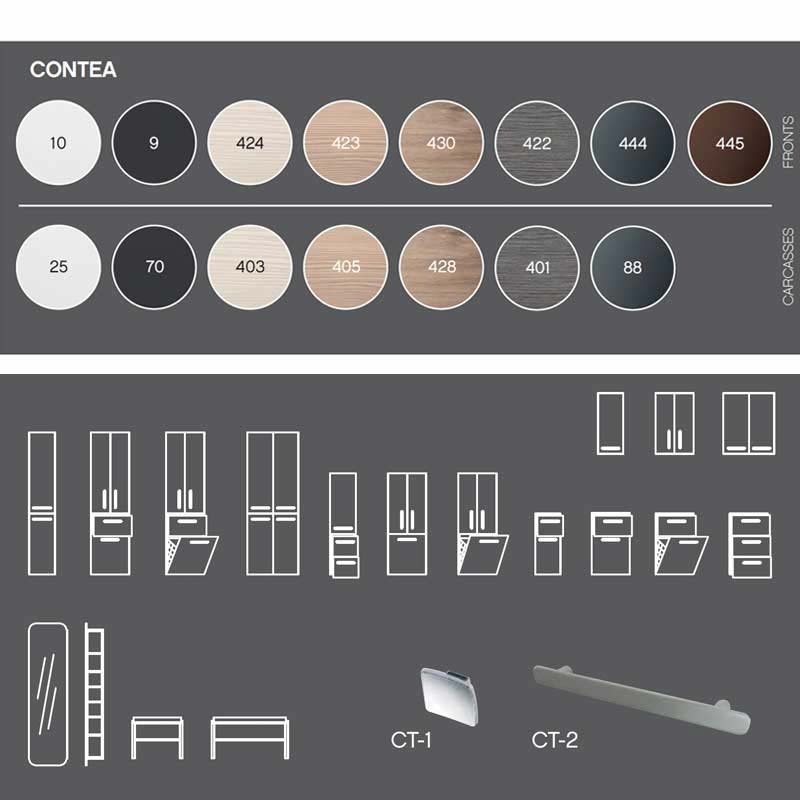 Contea Storage Cabinet 1 Drawer And Laundry Bin Buy Online At Bathroom City! 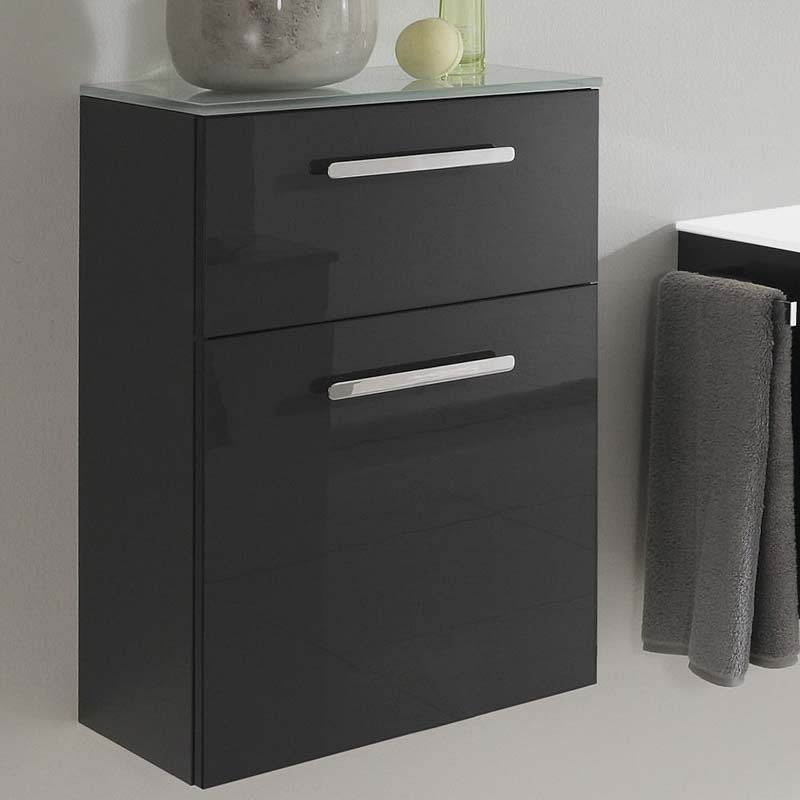 An addition to your bathroom space that simply oozes style, the Contea 1 Drawer Storage Cabinet and Laundry Bin is an effortlessly charming piece. This Pelipal product has a variety of colour choices for its front and carcass and is available with a choice of two handle types, meaning that this item of furniture is perfectly capable of adapting to your current bathroom aesthetic. Use its laundry bin on a regular basis and enjoy the enhanced convenience that this German-crafted cabinet offers you.